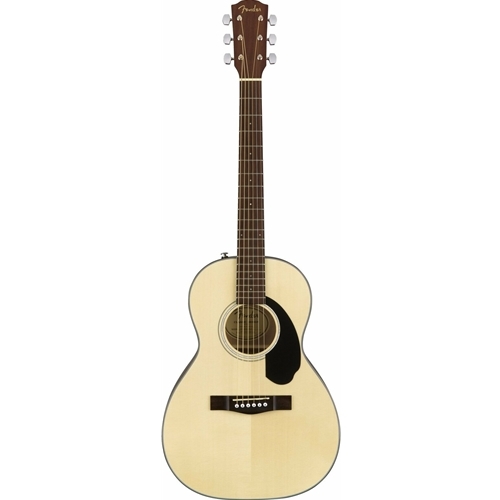 The CP-60S acoustic guitar's parlor body style ensures a comfortable playing experience, thanks to its smaller size. It also sings with a distinctly warm and intimate voice traditionally embraced by folk and blues players, making this model an ideal choice for the up-and-coming fingerstyle player. Other features include a solid spruce top, mahogany back and sides, rosewood fingerboard, rolled fingerboard edges and a new easy-to-play neck shape.